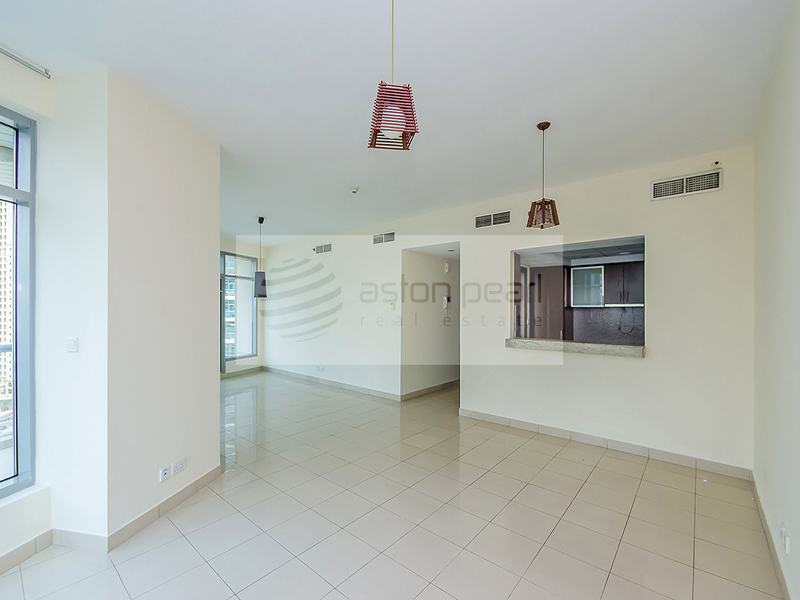 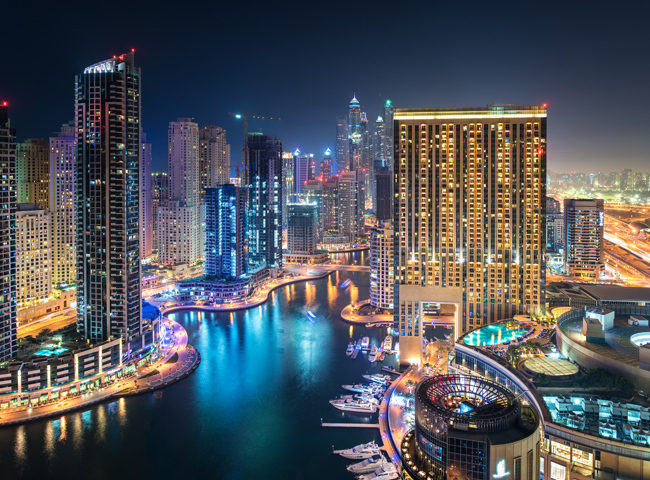 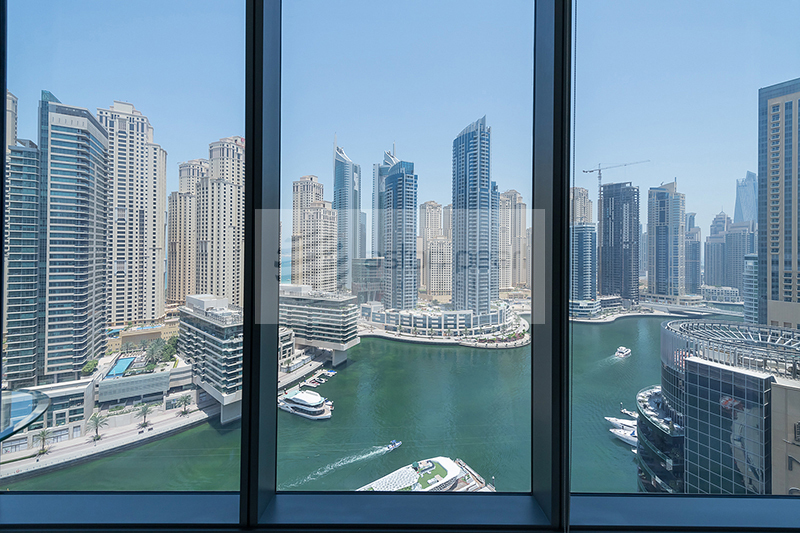 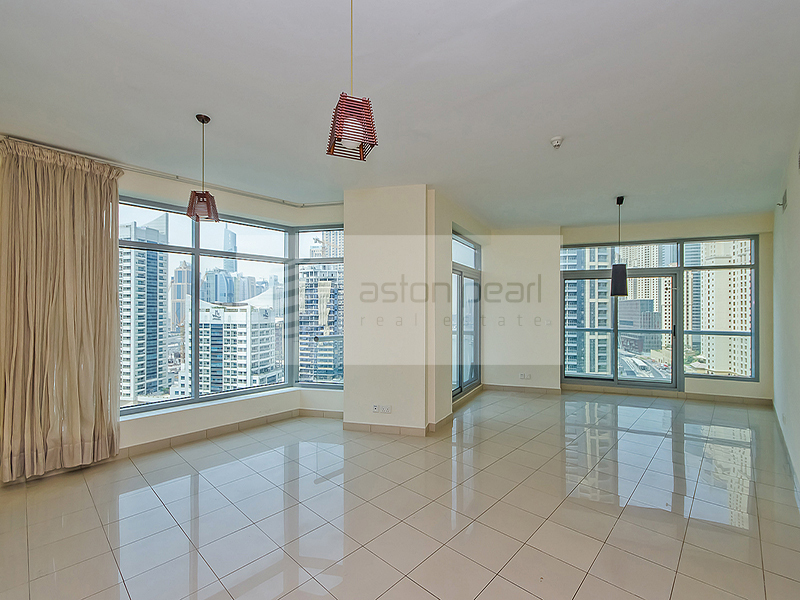 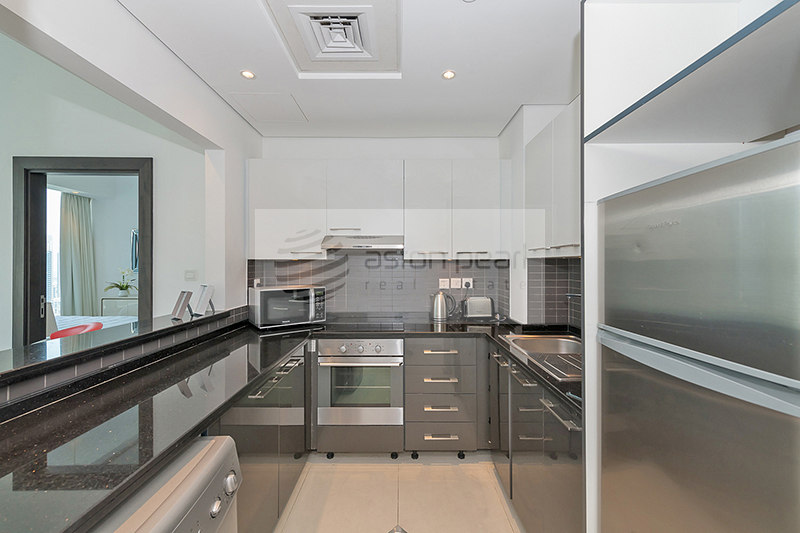 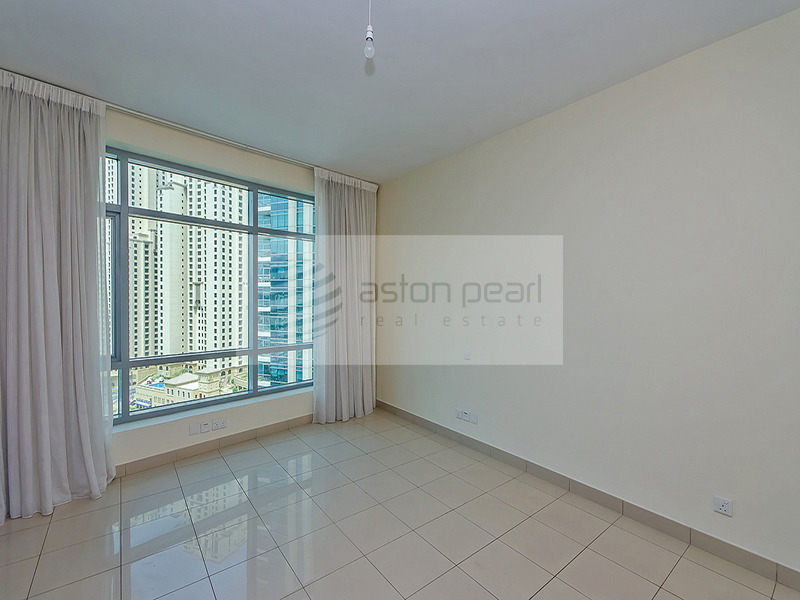 Aston pearl real estate are proud to offer this lovely two bedroom apartment in Marina Gate 1, Dubai marina with full golf course and partial marina views, available immediately. 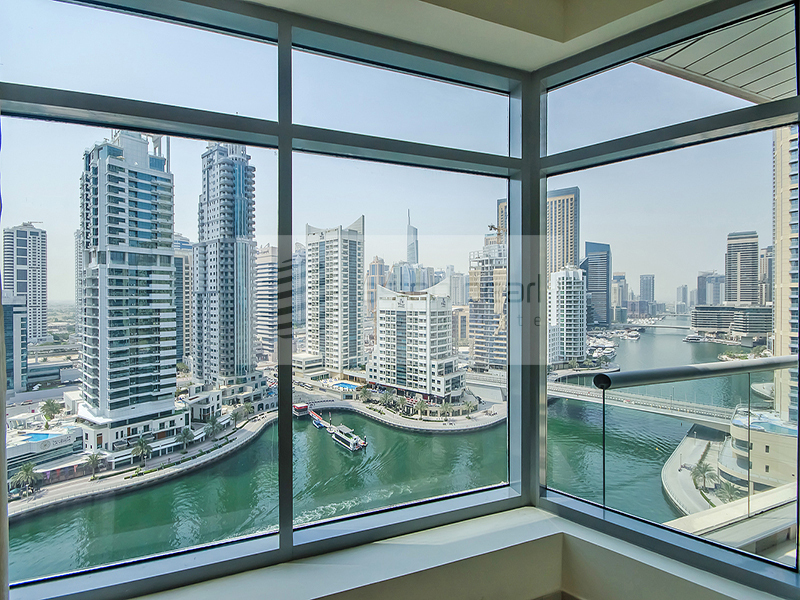 There is an open plan lounge, open fitted kitchen with breakfast bar, guest WC,laundry & balcony with golf course and partial marina views. 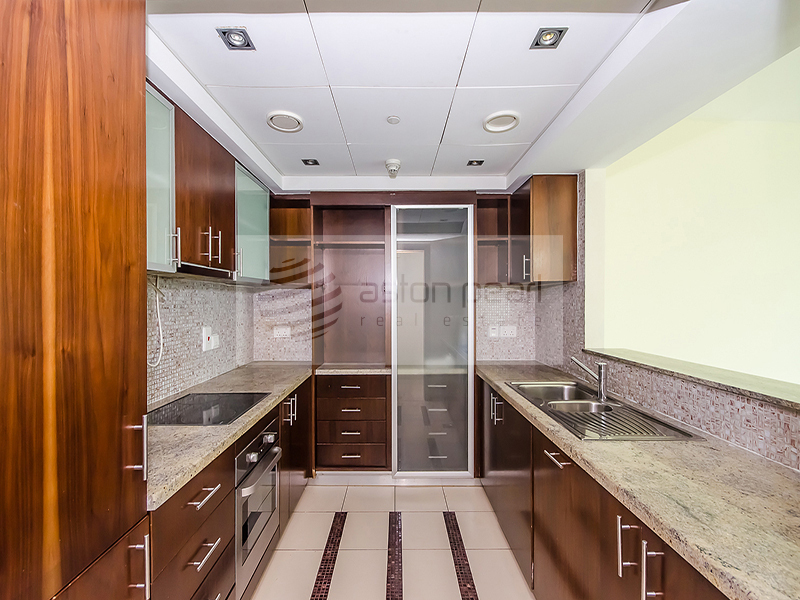 Both bedrooms comes with en-suite bathroom, built in wardrobes and tiled flooring and has golf course views. 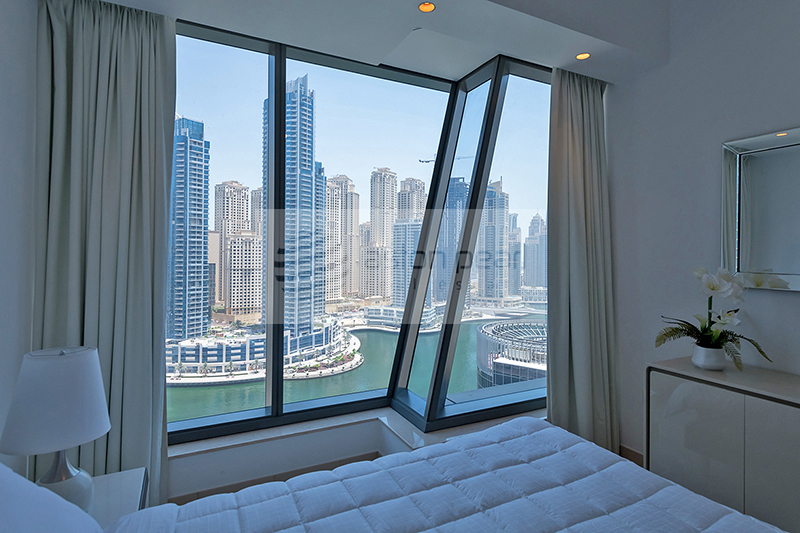 * Floor to ceiling windows. 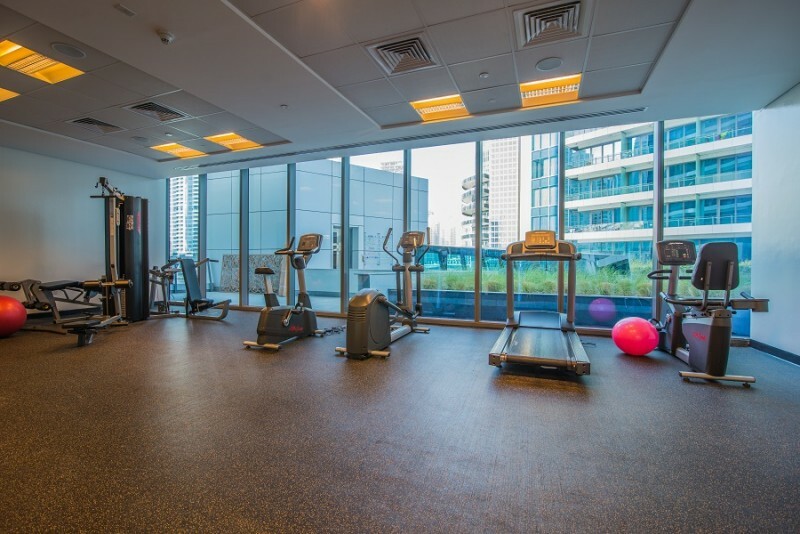 * Building provides state of the art gymnasium, infinity pool, tennis court and basket ball court. 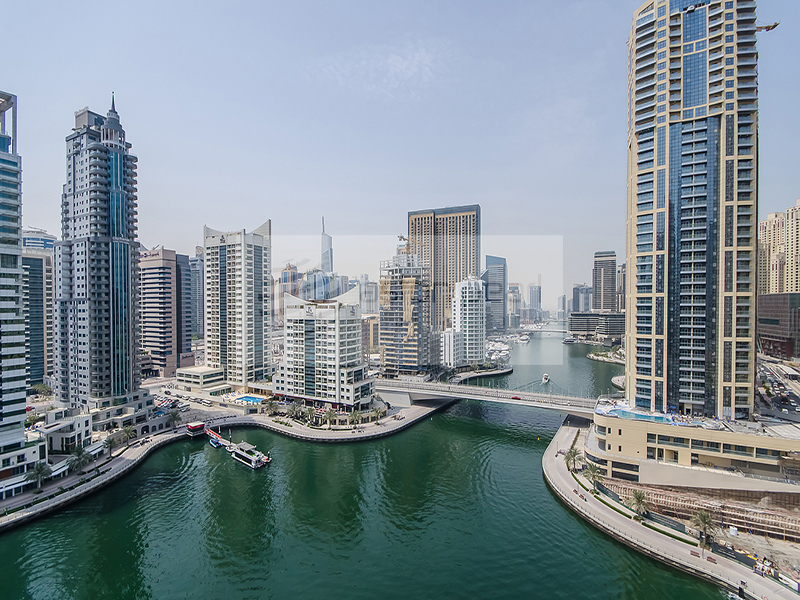 * Direct access to marina walk, restaurants, coffee shops, Supermarket, clinic and tram station. 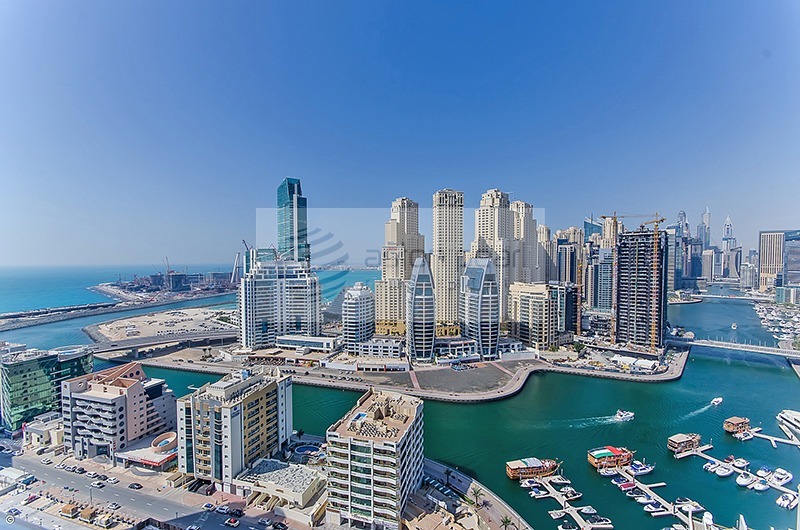 * marina mall and beach are a minute drive from marina gate. 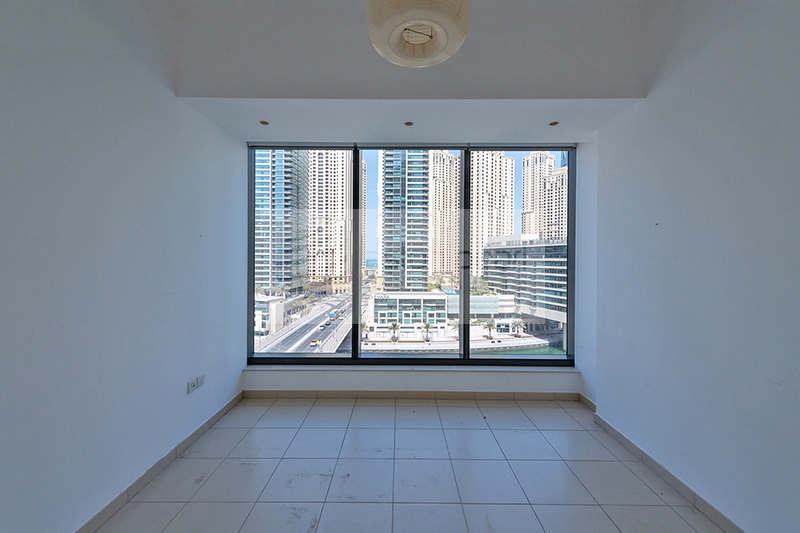 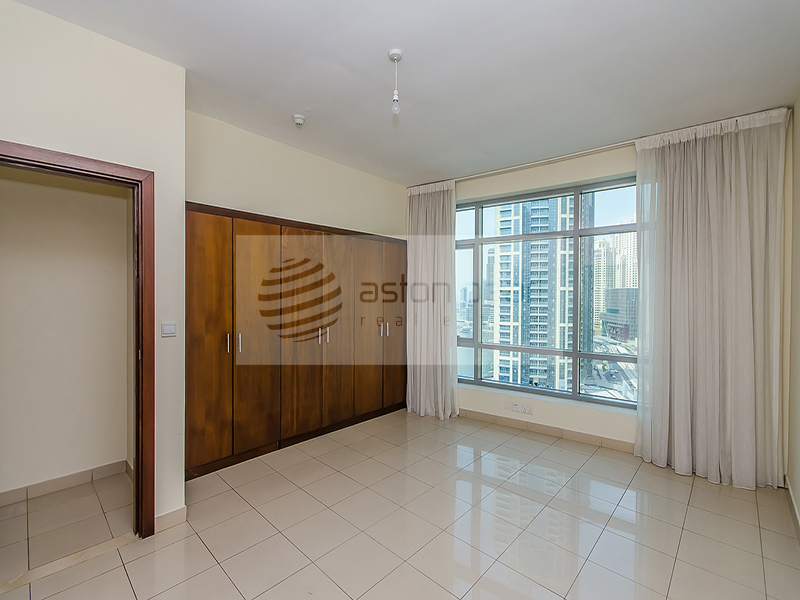 * Easy access to Sheikh Zayed road.